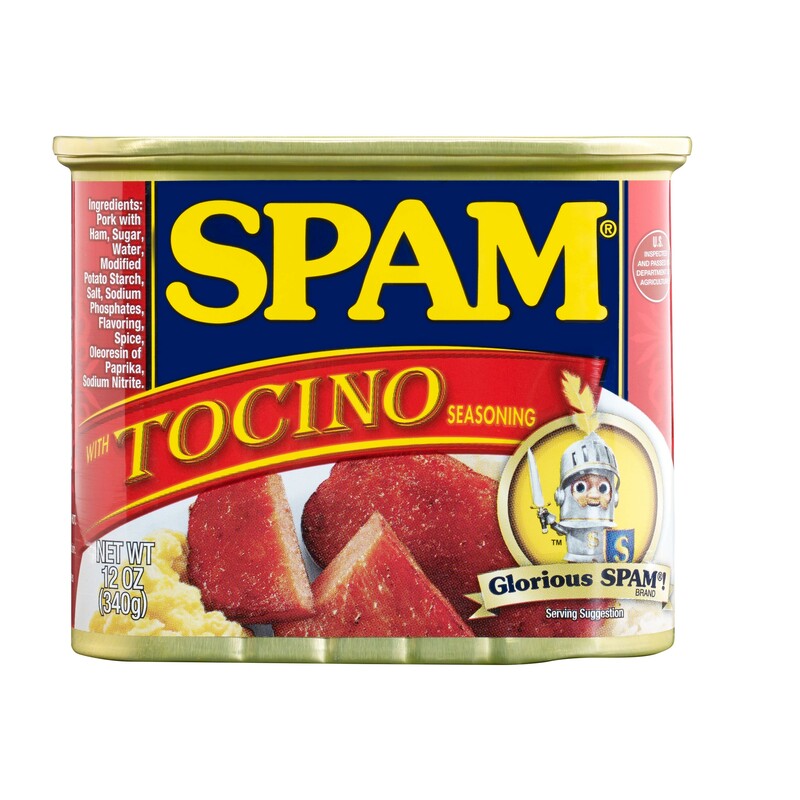 SPAM® Tocino, 12 ounce can. *ADDITIONAL SHIPPING CHARGES WILL BE ADDED ON ANY FLAVOR. **CANNOT SHIP THIS PRODUCT OUTSIDE OF THE UNITED STATES.